Our gym offers instructions from various martial arts such as Brazilian Jiu Jitsu, Kickboxing, Muay Thai with combined 50 years experience. 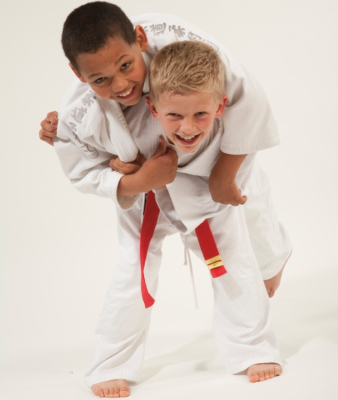 We help develop healthy mind and body with self-defense, fitness, and confidence. 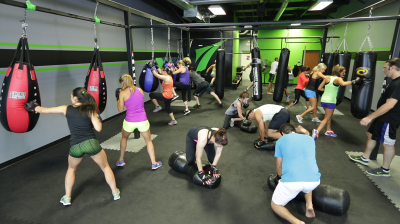 Premier Fitness is a Mixed Martial Arts, Cardio Kickboxing, Strength and Conditioning facility. A true complete workout experience by incorporating and learning various martial arts disciplines and self-defense techniques that are fun and practical. You will develop strength and tone your body to the the best shape of your life. Let us help you build a healthy and fit lifestyle for you and your family. We are here to help.